Yeeeeaaah, this is old. You gonna put Sean Connery's too? 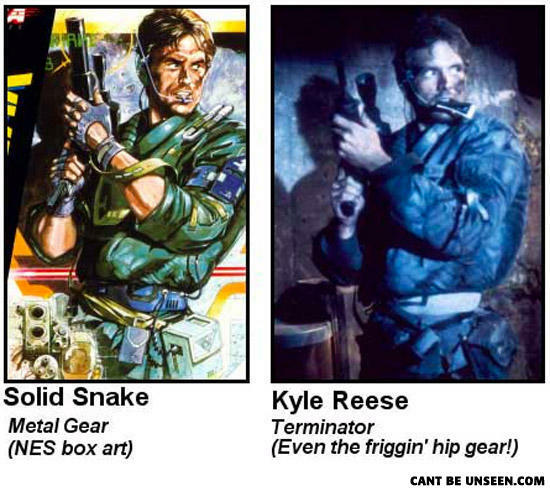 Anyone else see the white pipe Kyle Reese is smoking?